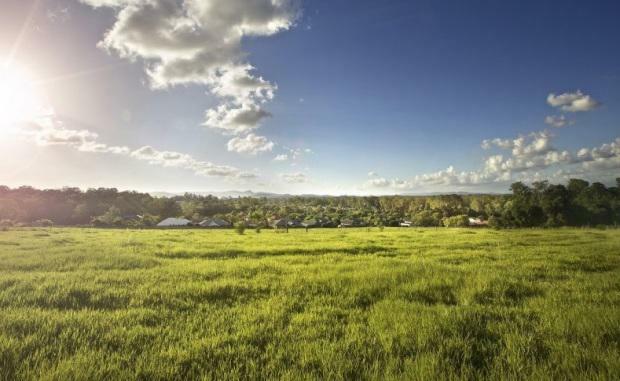 Property developer Mirvac has announced it will develop a 124 lot housing project in the north-western suburb of Bridgeman Downs. The first stage of the new Aston Grove development at 26 Darien Street is expected to go to market before the end of the financial year and will include home sites ranging from 400 sqm to 710 sqm. Starting from $350,000, the elevated home sites are situated 12 kilometres from the CBD and 13 kilometres from Brisbane Airport. Mirvac’s Group Executive, Residential, John Carfi, said the project offers the perfect location for couples and families wanting to build their dream home. “We’re anticipating a lot of interest from prospective buyers for these sites and it’s more than just the land that will garner appeal,” he said. “A huge drawcard to this location is the lifestyle that comes with it. You can live in a peaceful pocket of Brisbane yet have all the amenities you need right on your doorstep. “In Brisbane you can go from the CBD to natural bush land in less than 30 minutes and Bridgeman Downs provides easy access to both. It really does offer the best of both worlds,” added Mr Carfi. The land will be released in multiple stages.